Be the first to hear when entries open! What a day to celebrate 10 years of Peaks Challenge! Relive the best moments of the day with the 2019 highlights video and share your ride with family and friends. Check out the full gallery of complimentary professional photos and be sure to tag us on social media! 2019 live event timing was brought to you by our friends at My Race Result. Find your official finishing time below. What does it take to be a Peaks finisher? 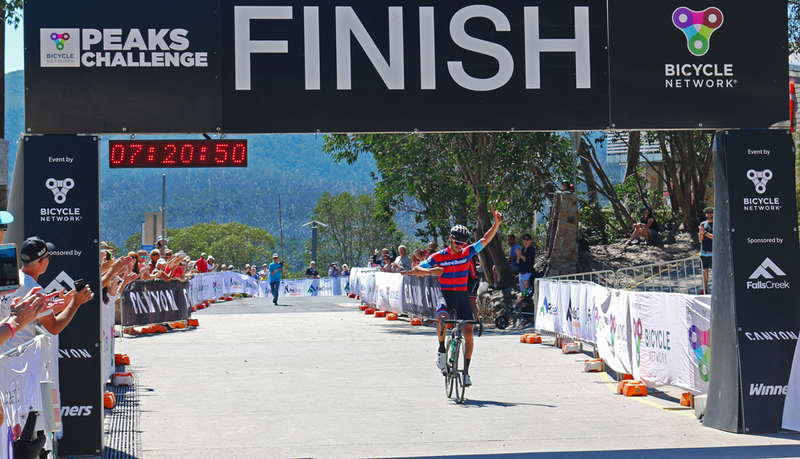 It’s simple – the fastest combined climb time (female and male) up Tawonga Gap, Mt Hotham and Falls Creek will be crowned the King and Queen of Peaks Challenge. It’s not just the respect that will be earned, both riders will go home with $2,000 cash! 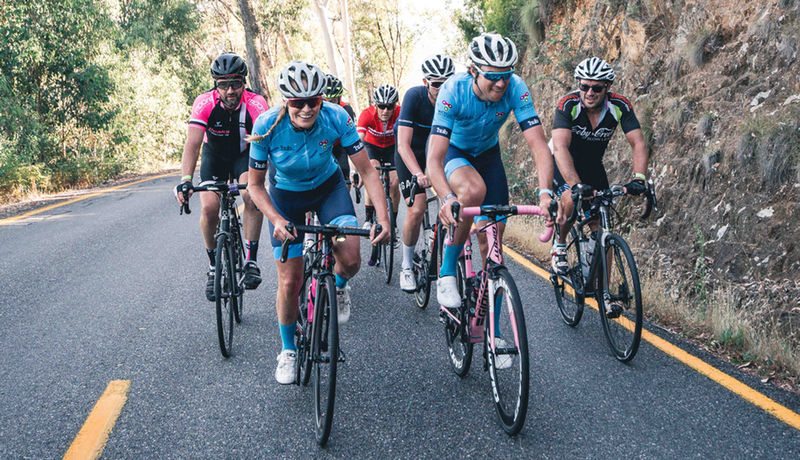 KOMs and QOMs will also be up for grabs for each individual climb, with $1,000 available for the fastest male and female up each of Tawonga Gap, Mount Hotham and Falls Creek. That’s $6,000 in total prize money. *The timing of climbs will be measured solely through the official event timing to determine who takes home the chocolates. King and Queen will be announced at 6:30pm at the event village. 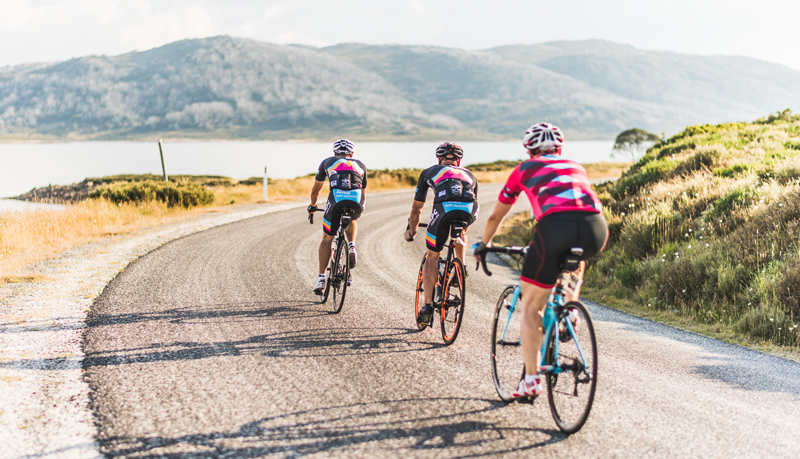 Peaks Challenge Falls Creek is a 235km loop ride starting at Falls Creek and riding up Tawonga Gap, Mount Hotham and through Omeo before heading up the back of Falls Creek. The back of Falls will hit you like a tonne of bricks. 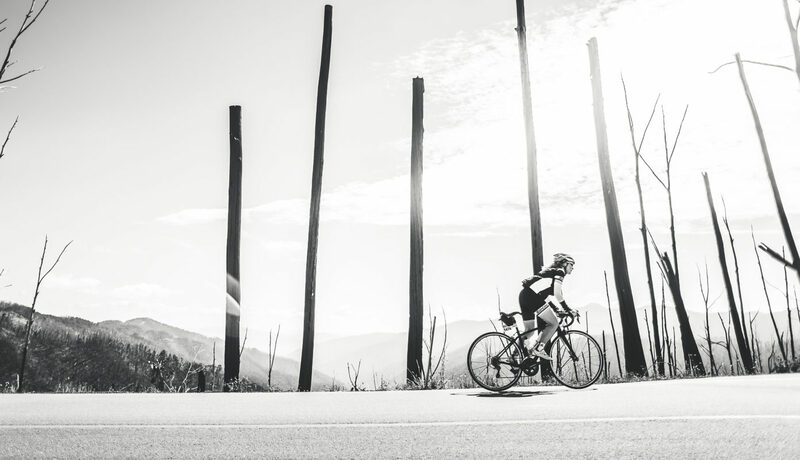 With 200km in your legs, you’ll quickly learn why the first pinch is called WTF Corner, and the whole ascent The Beast. It’s a steep and relentless climb with little reprieve. Do you have what it takes? Missed out on a presale entry? Register your interest below to be the first to hear when entries open later this year. It’s more than just a jersey. We know how much it means to you. It symbolises months of training, time away from family and friends, dedication, pain and commitment. You’ll have 13 hours to make your mark and earn a jersey for yourself. It’s significance is something only a fellow Peaks Challenge finisher can understand. 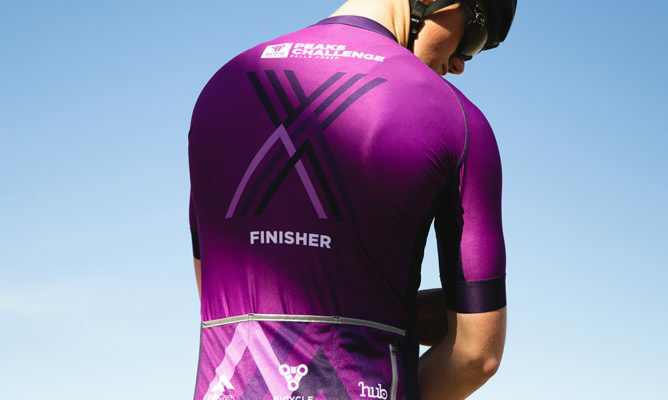 We chatted to some Peaks finishers and let them reflect on their preparation, the challenge and what the finishers jersey means to them.